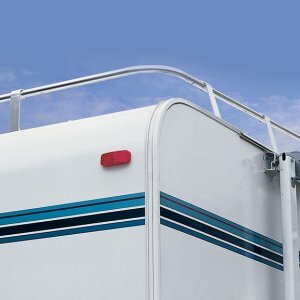 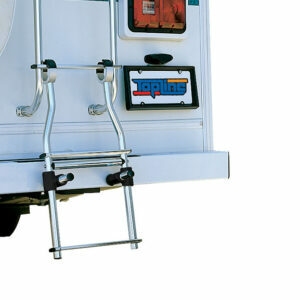 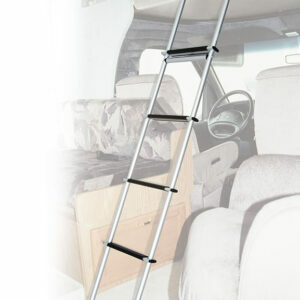 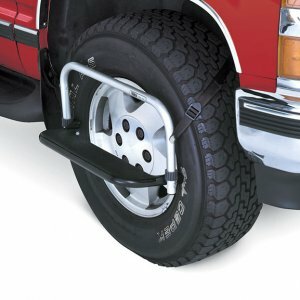 TopLine has introduced a Grab Handle that will allow you to access those hard-to-get-to places in your RV, boat or at home. 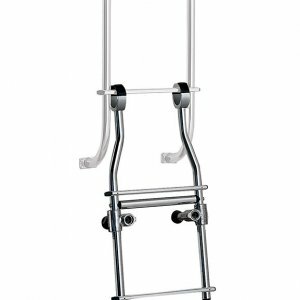 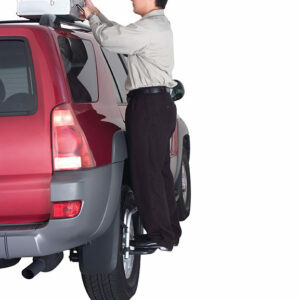 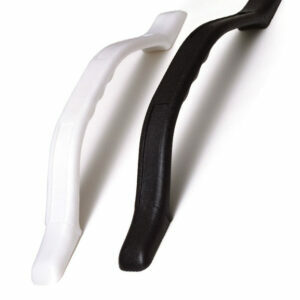 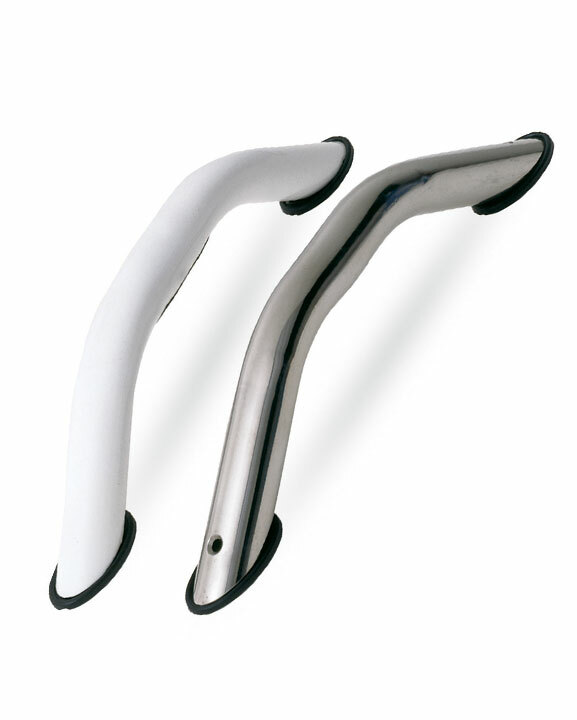 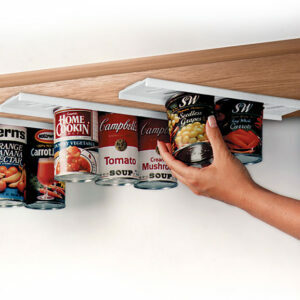 The Grab Handle is available in anodized silver stainless steel or powder coated white carbon steel. 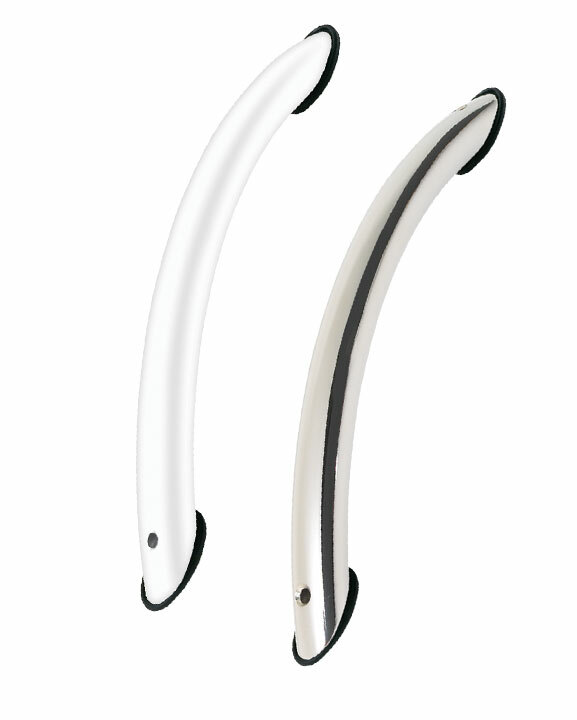 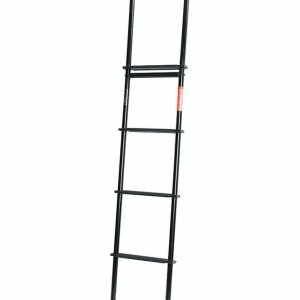 Available in highly polished stainless steel or carbon steel powder-coated white. 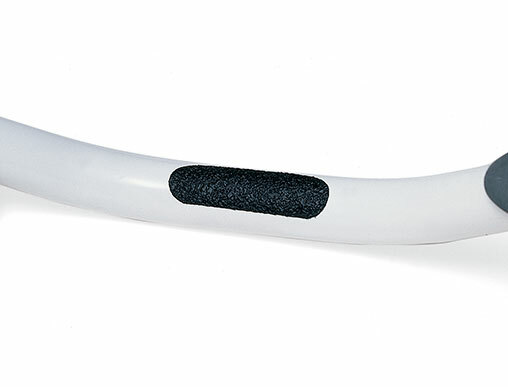 Single piece construction, with no welded joints.